Ever wonder how much you’re actually paying to keep your major appliances running? Better yet, think about how much you could be saving if you upgraded them to energy efficient models. 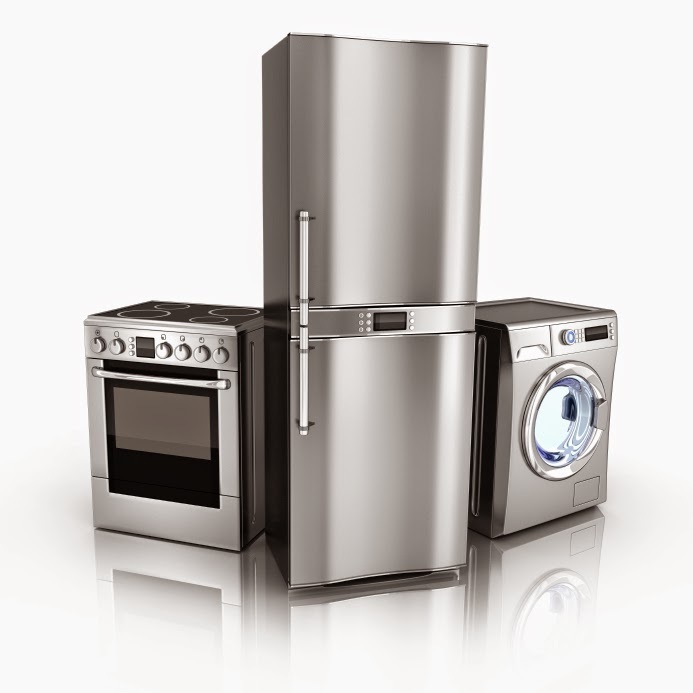 If you have appliances that over 12 years old, it’s time for an upgrade today! Look for the Energy Star Label: looking for the most energy efficient options? Energy Star products are the most efficient in every category and you can even be eligible for rebates. Understand the EnergyGuide Label: just because an appliance has one of these labels doesn’t necessarily mean it’ the most efficient. All new appliances must be equipped with this label as it allows you to compare the typical amount of energy used by this piece of equipment on a yearly basis. Think ahead: although energy efficient models often cost more money upfront, the amount you will save on your energy bills will outweigh the costs. In addition to saving energy, new appliances such as washing machines and dryers also use less water than older models. Still not convinced about upgrading your energy-guzzling appliances. Contact the expert electricians at GEN3 Electric and we’ll be able to answer any electrical-related questions you may have.